I build and grow software products with internal and external teams. 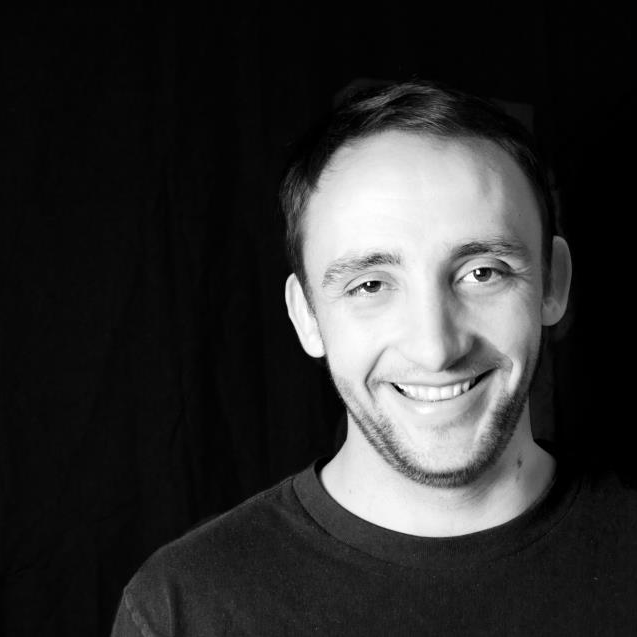 I have a unique skill stack in design, development, and marketing that allows me to see the big picture, manage high-performing teams, and get tactical results. Whether you need someone to work with you, your team, or a growth-team-for-hire, I’m eager to help you build, optimize, and grow your next software product. 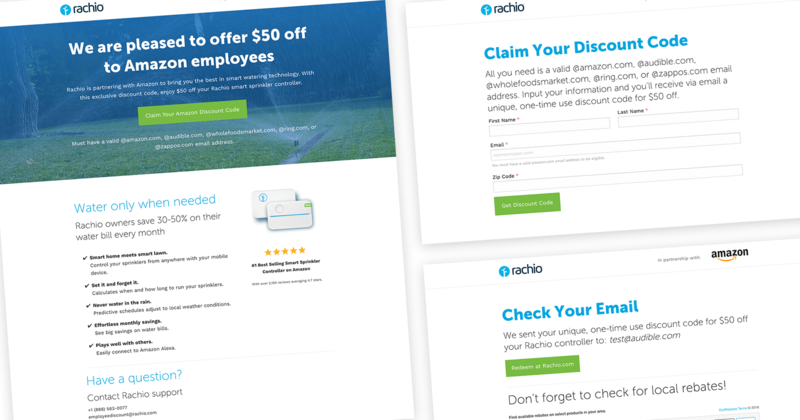 The Rachio Pro Finder allows consumers to search, find, and hire Certified Rachio Pros for irrigation-related services. The objective was to decrease the volume of pro-request support tickets with a self-service tool. 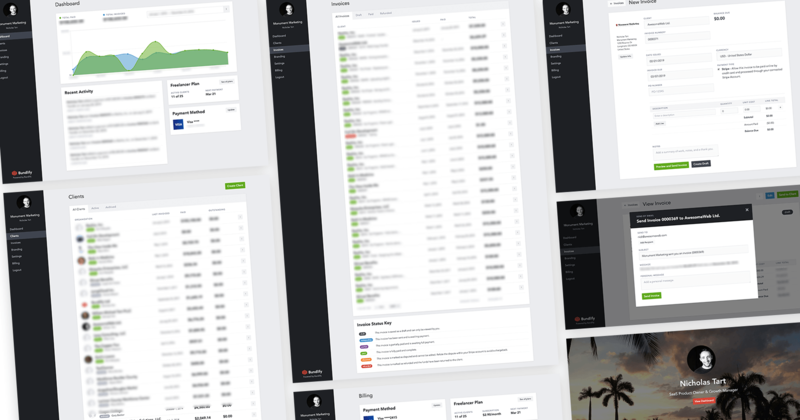 From initial concept to production, we built the web app and admin area in just under three months. In the next three months, we expanded Pro search coverage from 0% to 72% and nearly eliminated support requests from consumers wanting to find a local Rachio Pro. 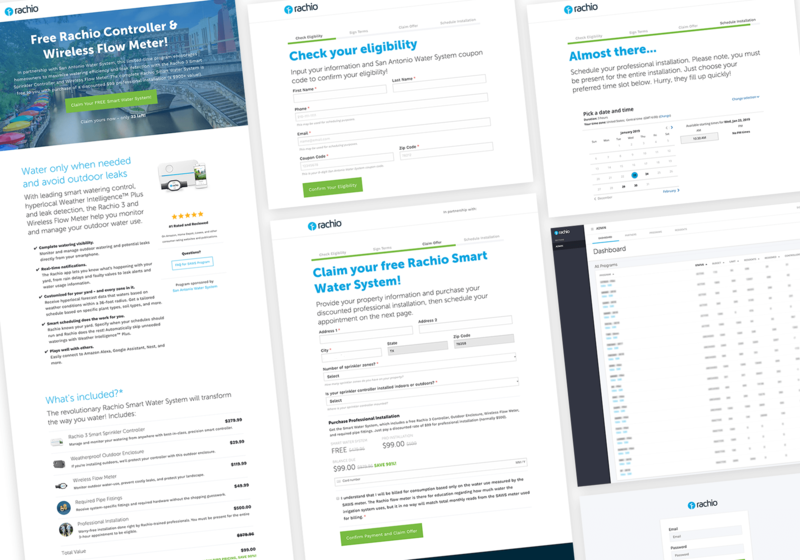 The Rachio Utility Microsites [demo] allow eligible homeowners to claim local Rachio offers from municipality partners. 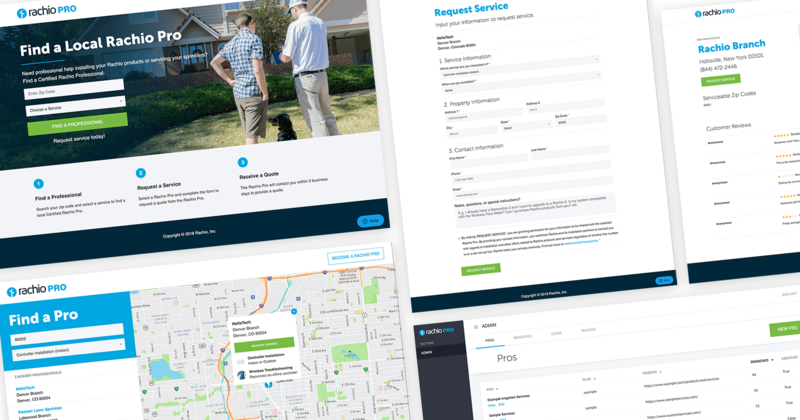 The landing pages explain the offer, verify eligibility, handle eSignatures, process payments, and electronically-schedule installation appointments. We also built a custom admin portal that allows Rachio stakeholders to easily administer these programs and track the resident redemption data. Across all programs we set up automated email campaigns to bolster a 21% conversion rate for all website traffic and a 41% conversion rate for eligible homeowners with price points ranging from free to $170. The Rachio Employee Discount Programs [example] allowed B2B partners to distribute unique, one-time use coupon codes to their employees that could be used on Rachio.com. Worked with technical co-founder to build static marketing site, style guide, MVP web app, and admin portal for a SaaS invoicing product. We built Bundlify as an invoicing alternative for professional freelancers that want to send invoices from their branded domain. 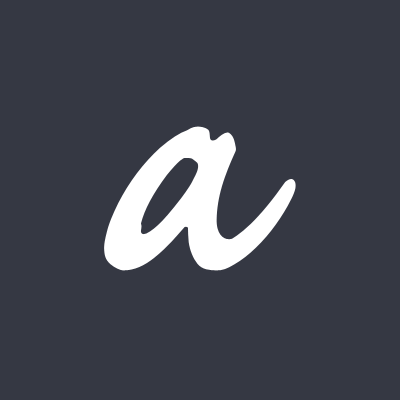 In three months we built the invoicing system, Stripe integration, domain connection, transactional emails, login, and signup. Then we spent another three months fine-tuning the edge cases, building the payment subscription, and automating conditional onboarding emails. If you’re looking for a great way to send branded invoices [or just want to see what built], sign up here . 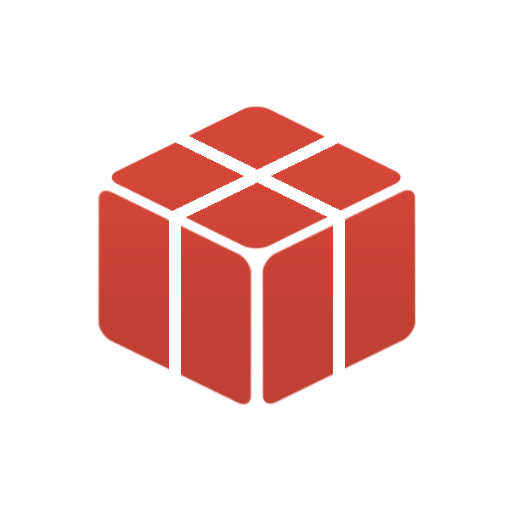 The Bundlify Marketing Site is optimized for search and signups. 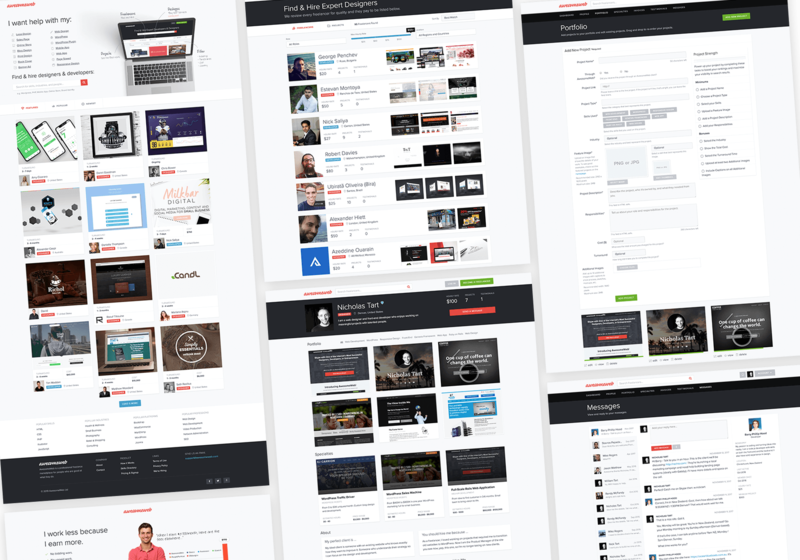 We built out the homepage, features, pricing, and blog. As a static site it loads in under 0.5 seconds and already ranks for some of our top keywords. You can read more about how we optimized our marketing site here. 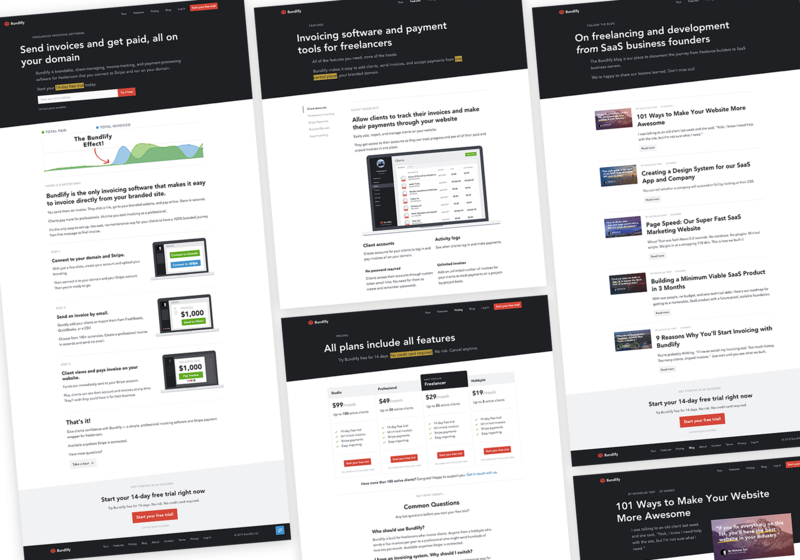 Before we built the MVP, I created live mockups for each page, screen, and flow. 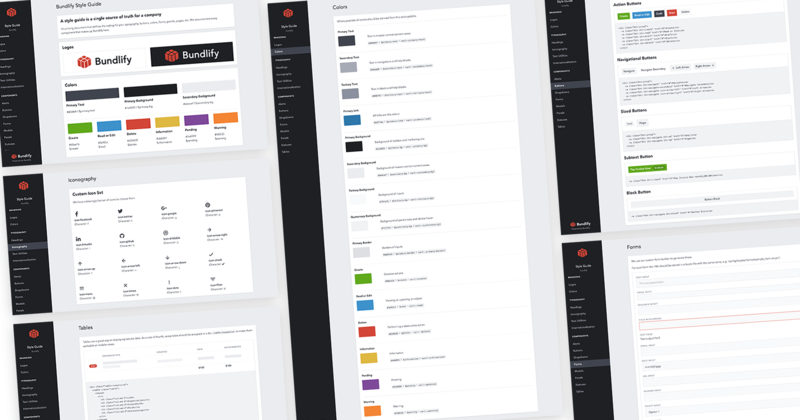 Then we converted those components and elements into the Bundlify Style Guide. The goal of the style guide was to standardize all UI, UX, and internationalization to maximize development speed. It worked! With the style guide in place we built the MVP in under three months with one developer. You can read more about how we built our design system here. Worked with co-founders and contracted designers and developers to define, build, launch, and grow a freelance marketplace. We built and launched the MVP for AwesomeWeb in nine months with one developer. Since then, we’ve had nearly 2,000 freelancers join as paid members. I started Monument Marketing to house my freelance web design and development work. 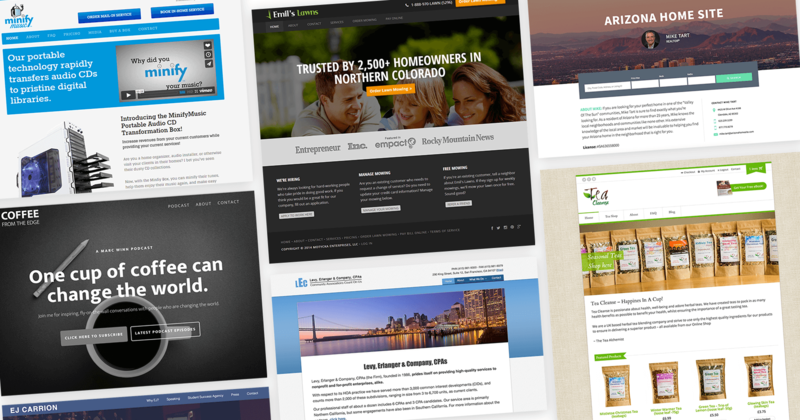 I’ve built dozens websites and web apps for myself and clients in Denver, Boulder, Fort Collins, San Francisco, New York City, Dallas, Phoenix, and London. 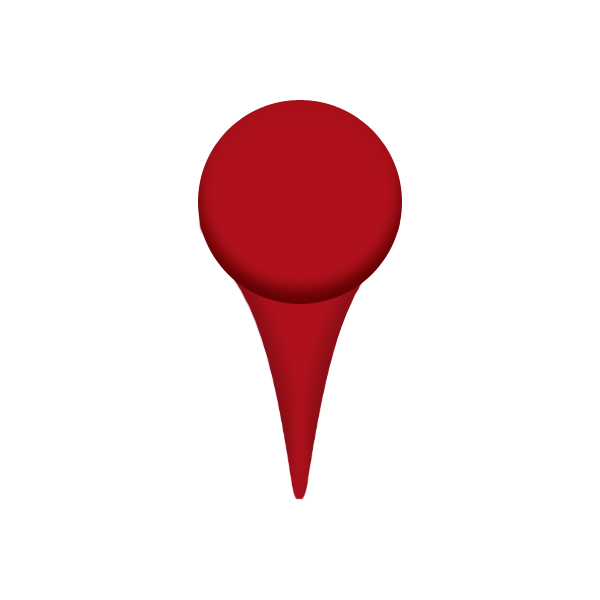 I’ve also sub-contracted designers and developers in the United States, United Kingdom, New Zealand, Germany, Canada, Cyprus, Philippines, and Mexico. Entrepreneurship has always been an important part of my life. 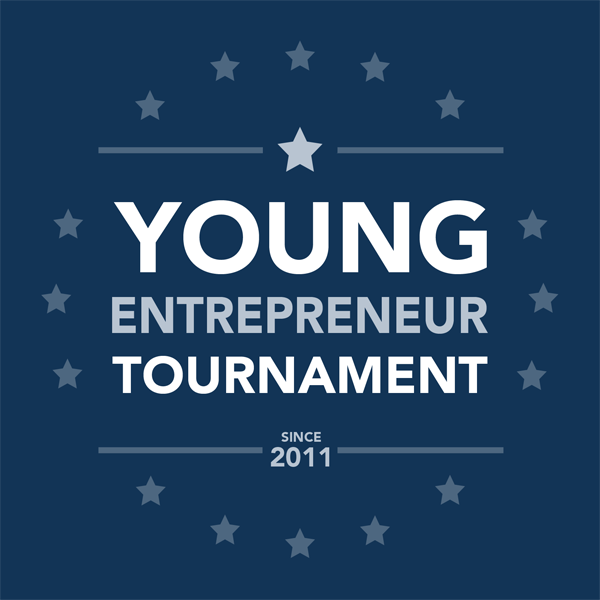 The Young Entrepreneur Tournament was my way of sharing it. I worked with a mentor to design a youth entrepreneurship program that built-up the person before the business. 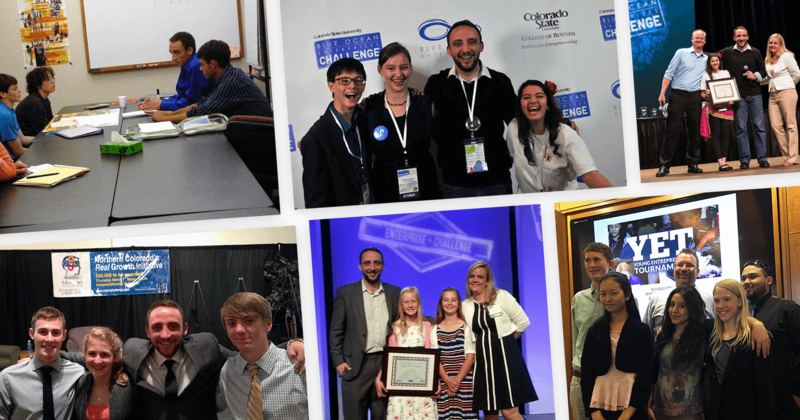 Our participants started dozens of companies, served hundreds of customers, made thousands of dollars, applied for patents, sold their products online and on shelves, changed local legislation, and donated hundreds back to charity…all before they graduated high school. I ran it in Fort Collins, Denver, and Boulder from 2011-2015. At school they teach you. Here they mentor you. I thought it was gonna be lame, but it wasn’t. It’s been wow! I didn’t think it’d be so fun. 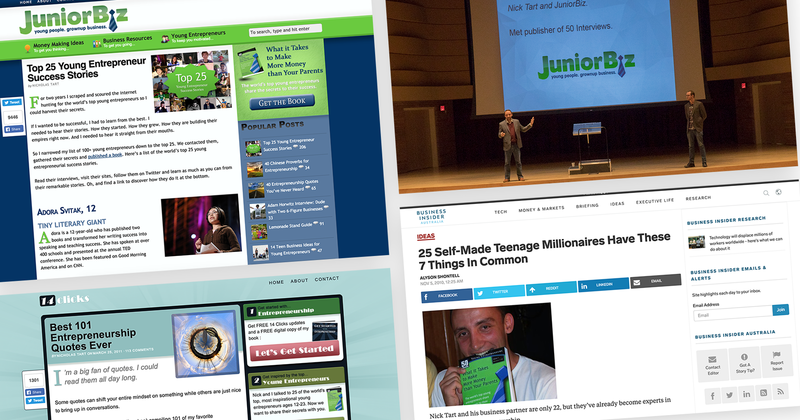 Created viral web properties for young entrepreneurs that have been viewed by 2M+ people and shared 1M+ times on Facebook, Twitter, and StumbleUpon. 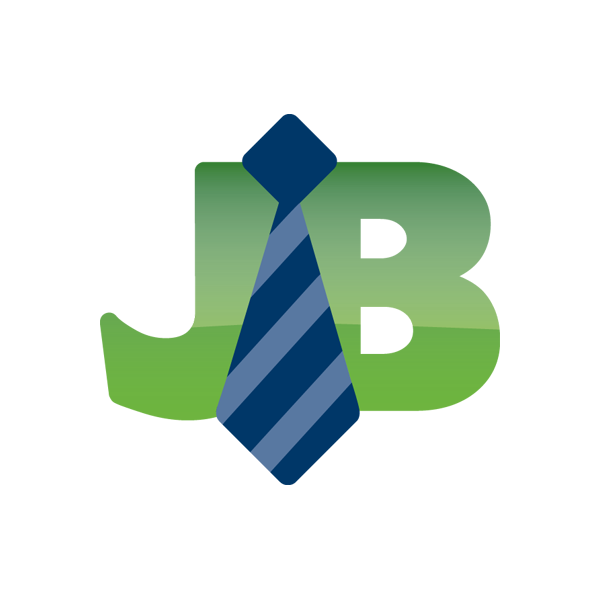 JuniorBiz.com and 14clicks.com launched three youth entrepreneurship-related books, garnered international press, and sent us on a multi-state professional speaking circuit. Would you like your next project to succeed?